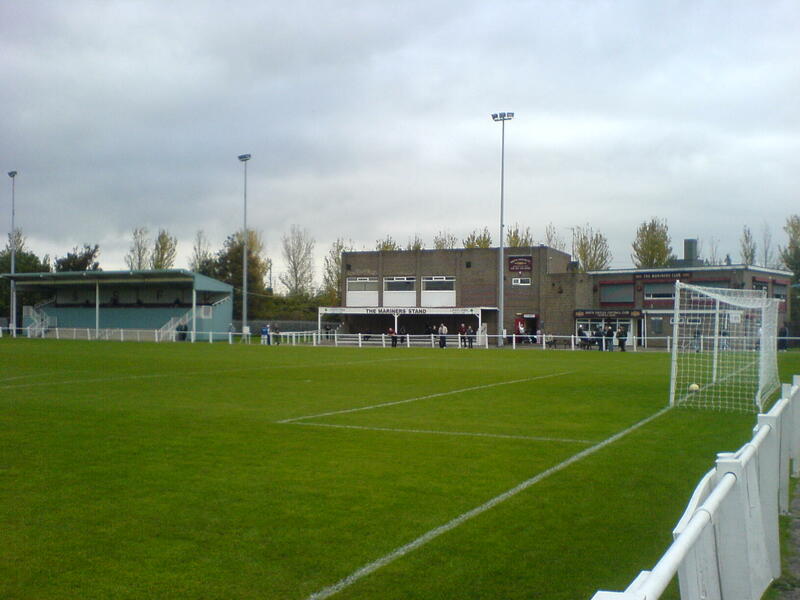 The club now is in process of the removal of all its effects from Filtrona Park, for transport to its Peterlee temporary home at the Eden Lane Community Sports Facility, or storage locally for the return to Shields. With the final vestiges of this now in being, the last act of its 21 years sojourn at its former home closes and is consigned to history and memories. On a personal note, Filtrona Park has been the home to some of the finest memories of my 25+ year football career, and its with a heavy heart that the door closes on this chapter for our home town club. 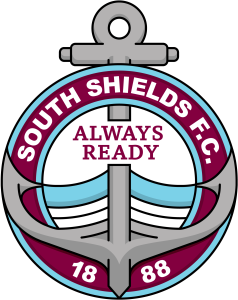 Long live South Shields FC ! ! – From Simon ‘Cat’ Parkin. The Club Bus. . . .